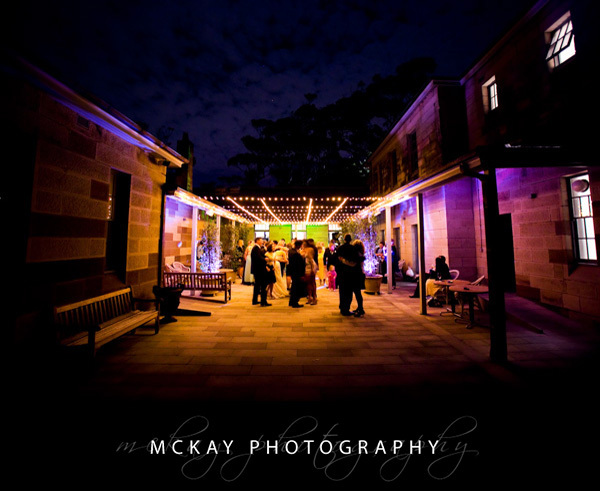 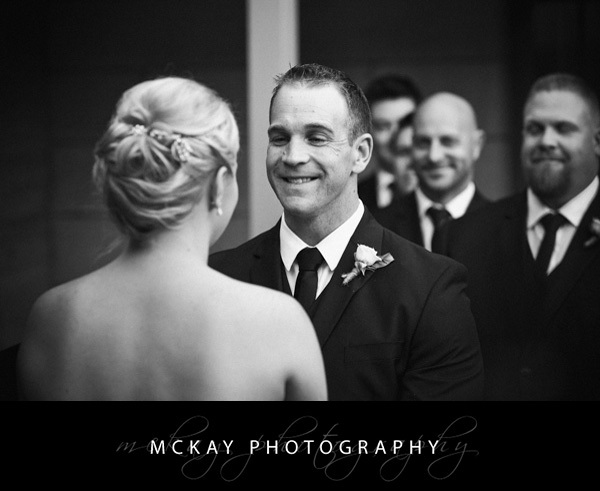 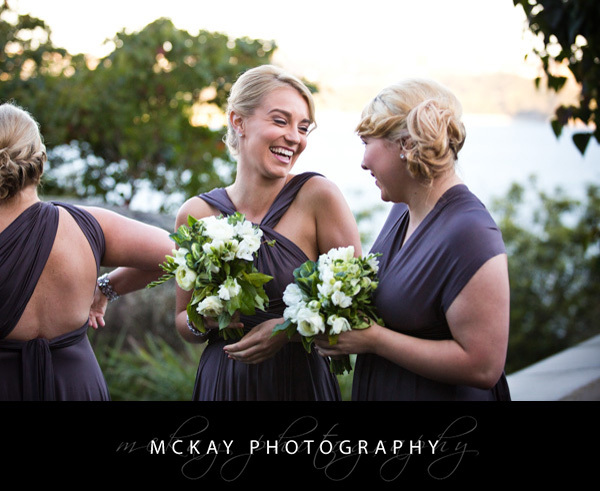 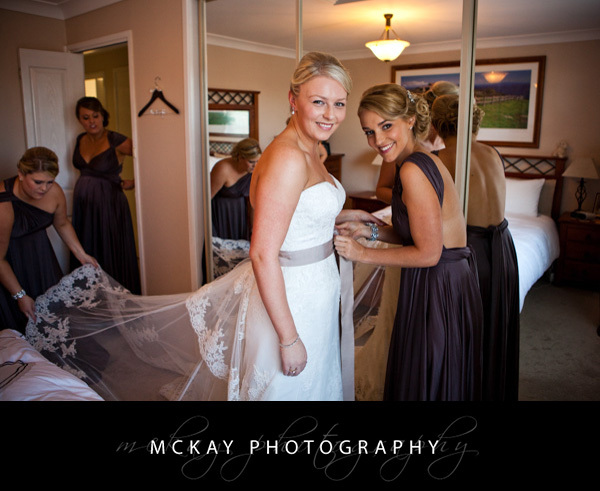 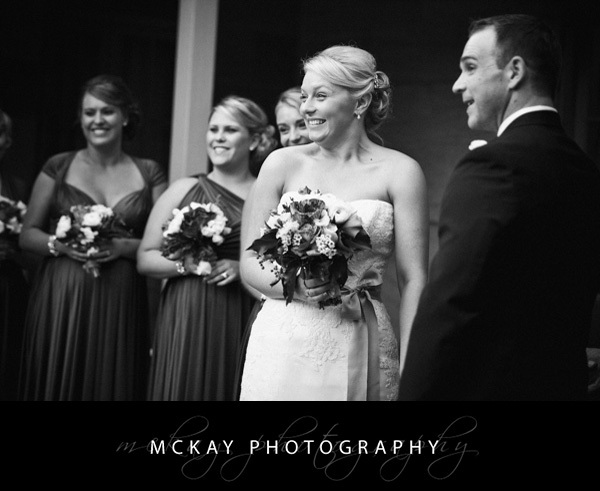 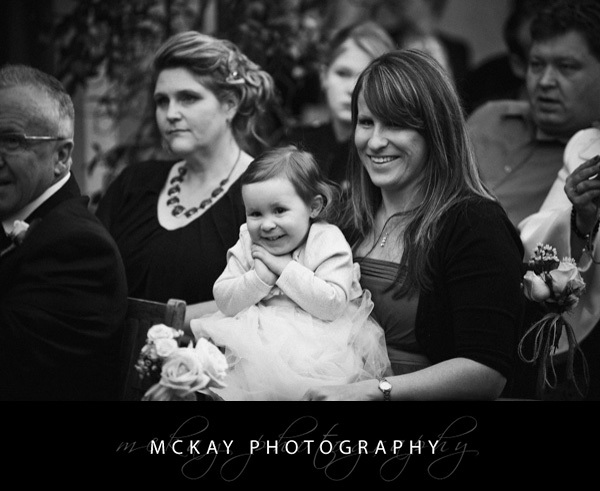 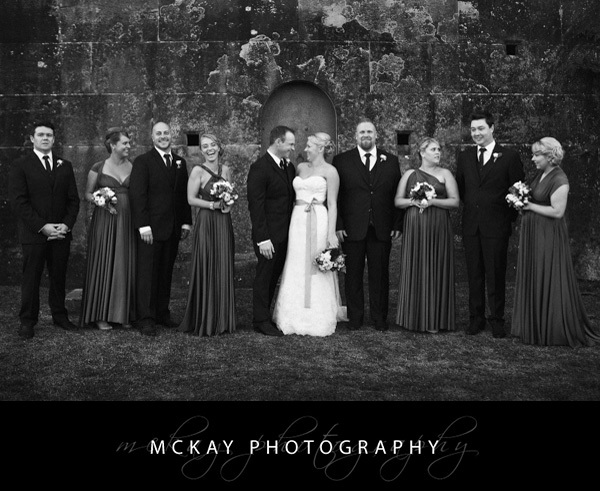 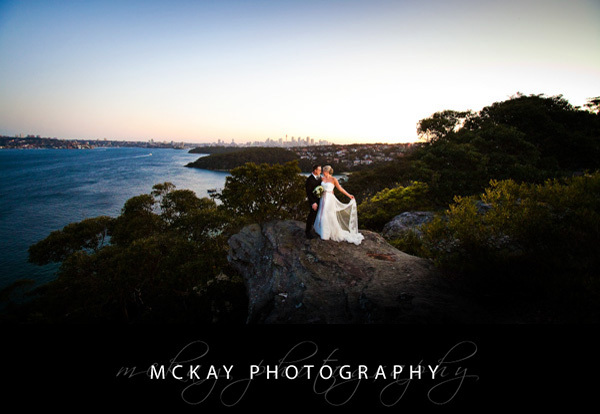 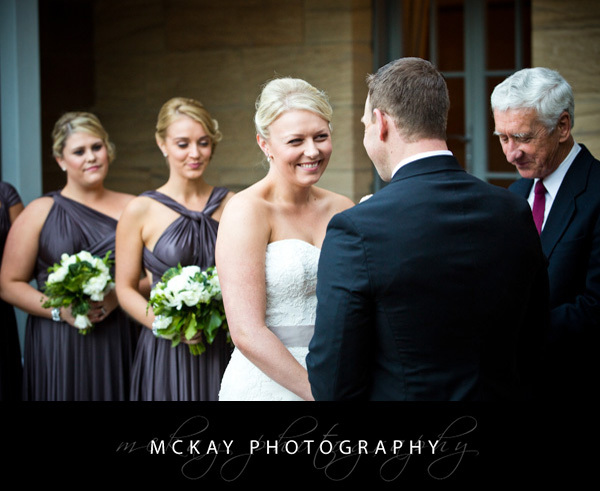 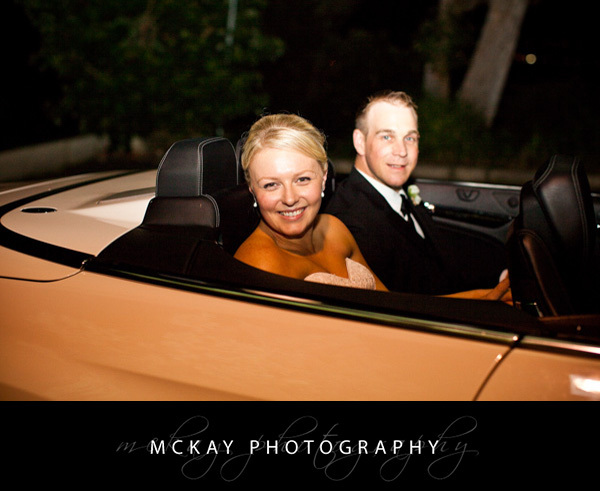 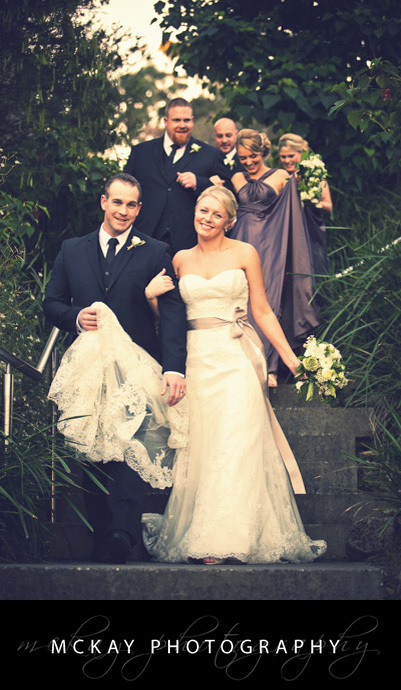 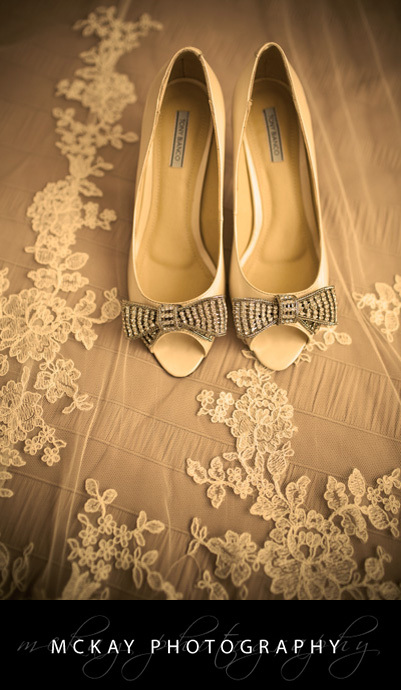 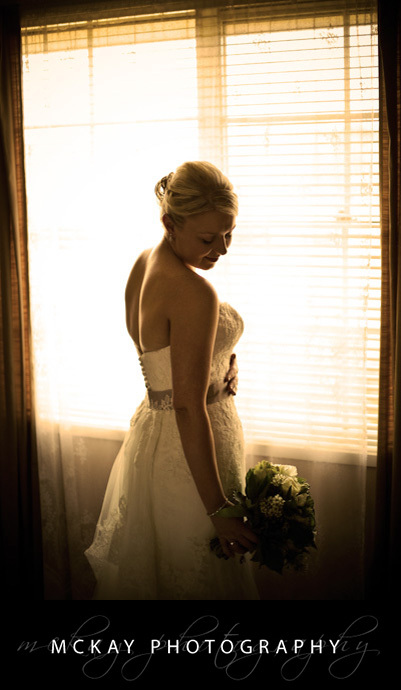 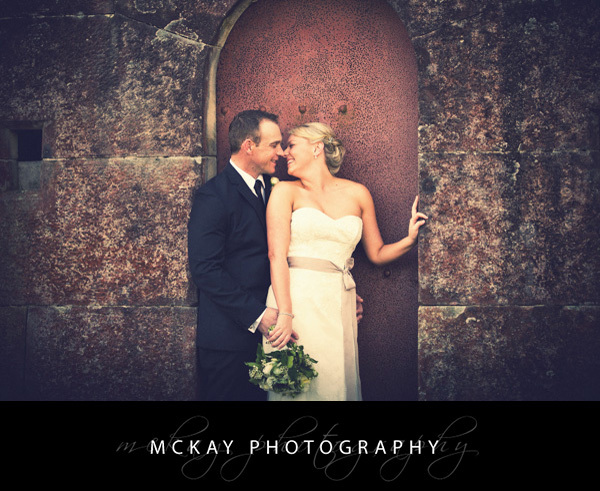 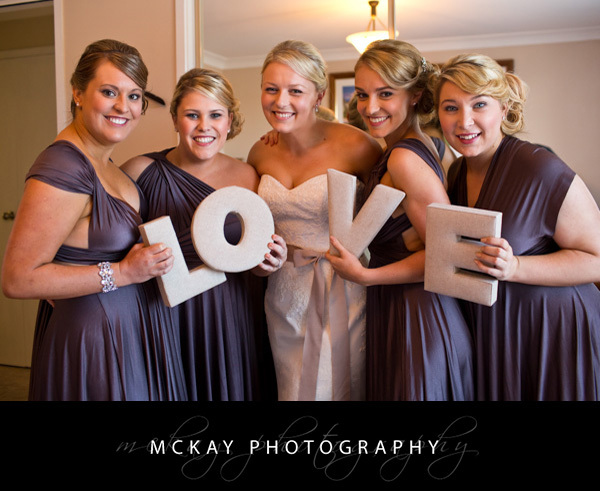 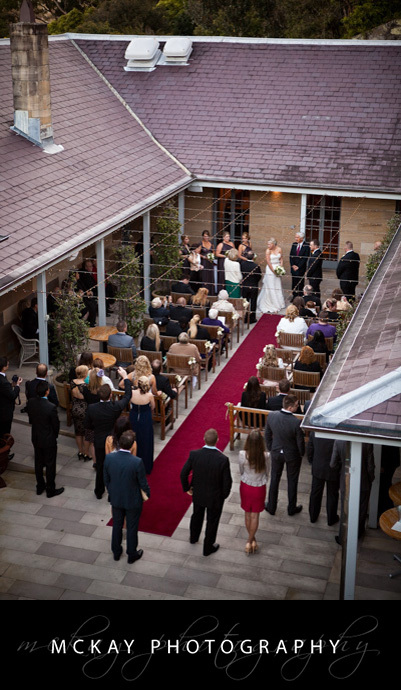 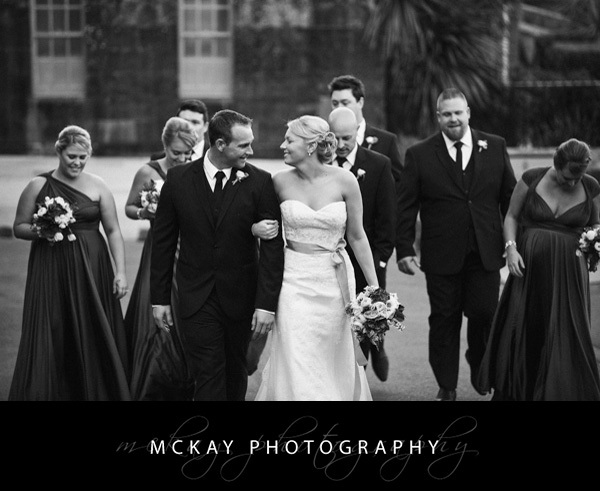 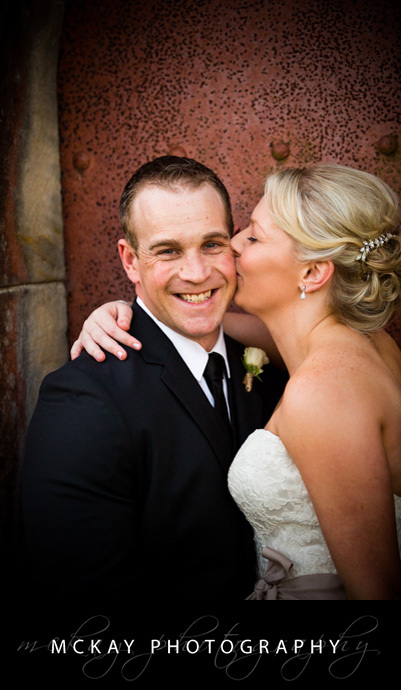 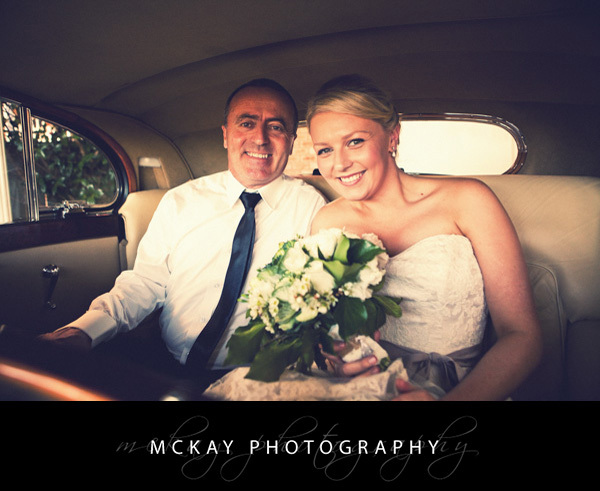 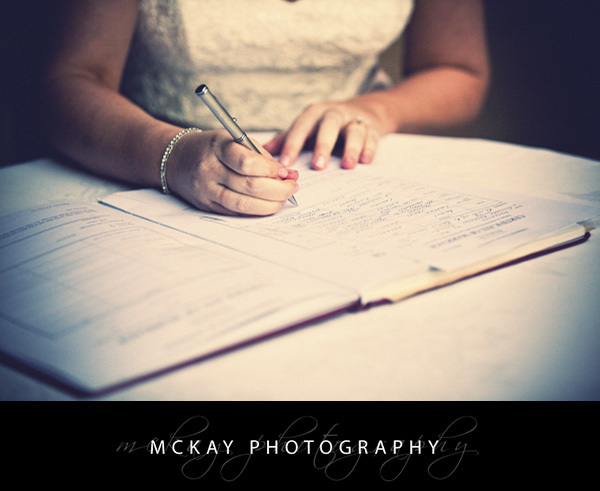 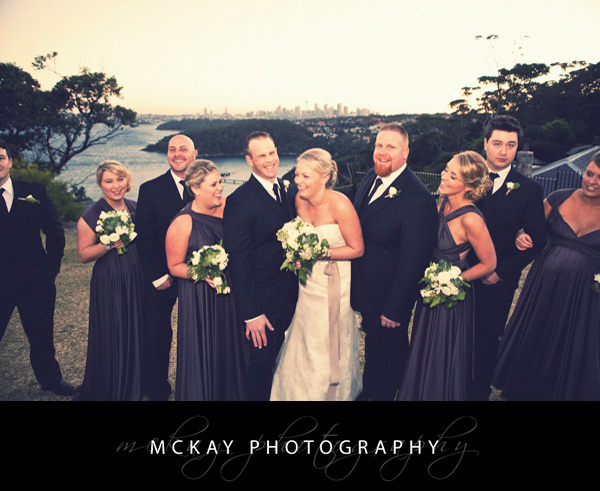 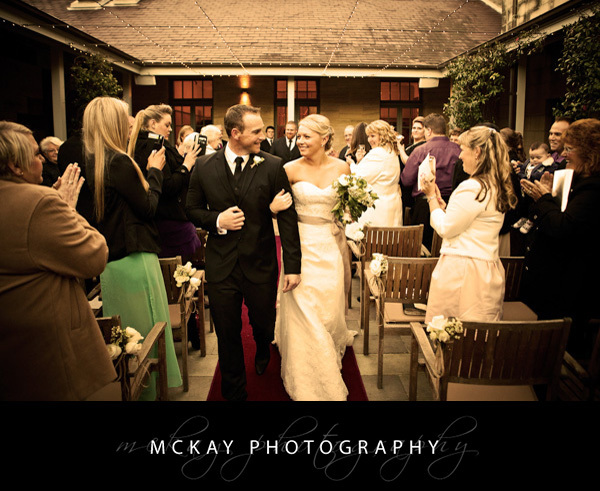 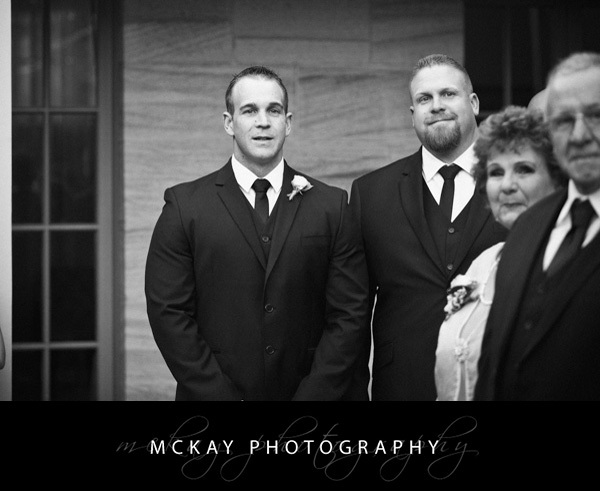 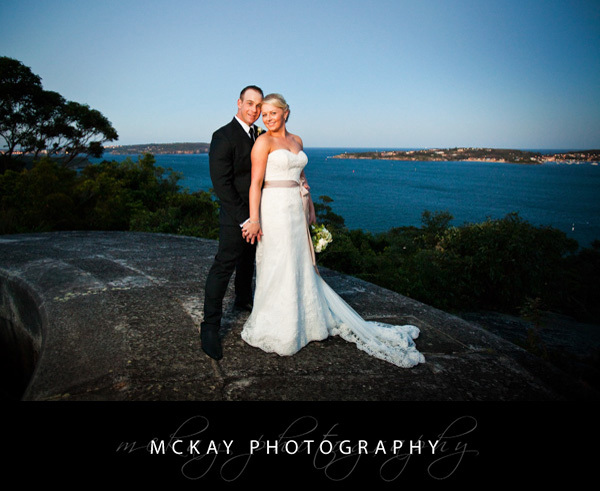 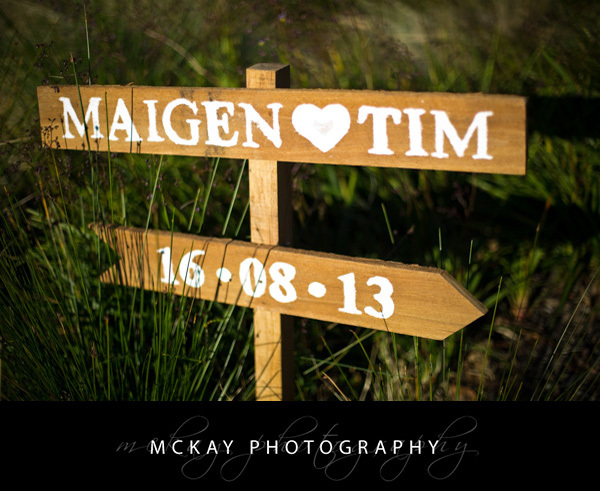 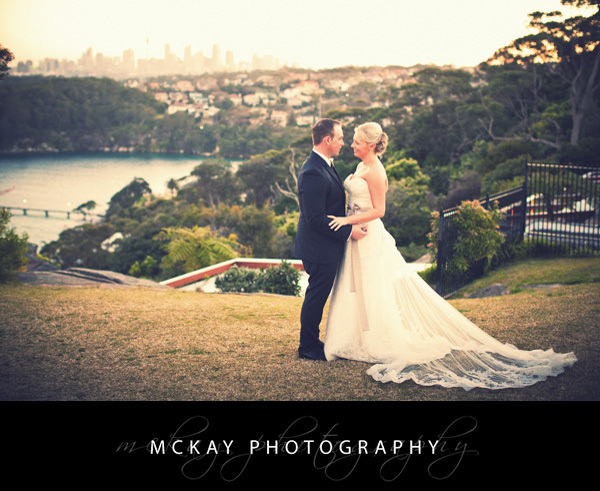 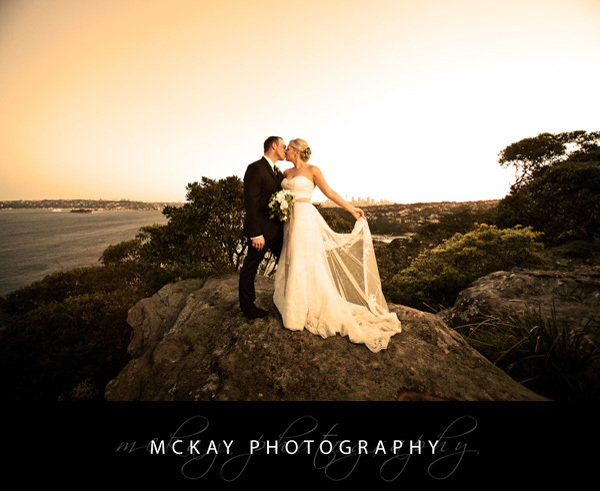 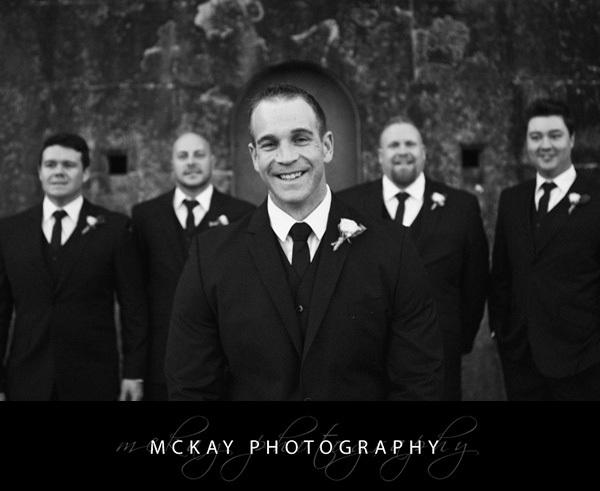 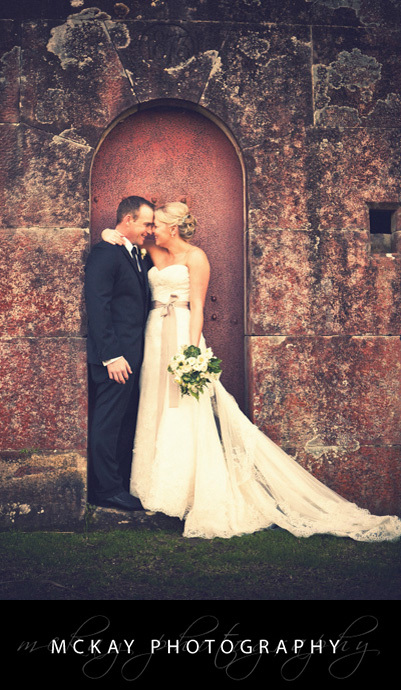 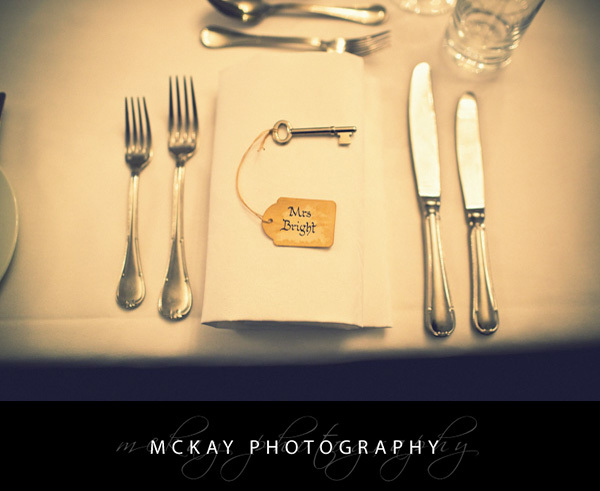 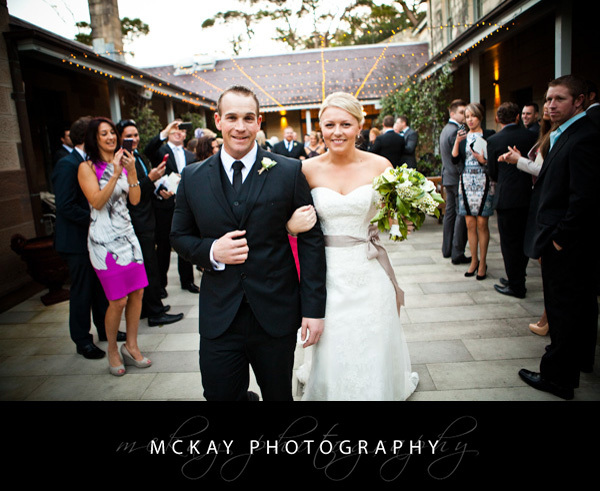 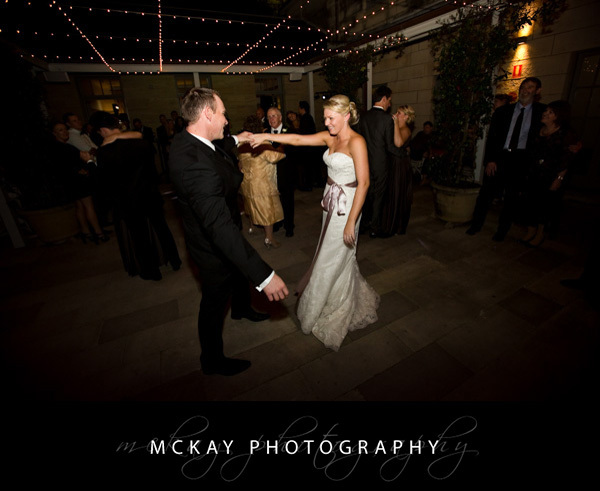 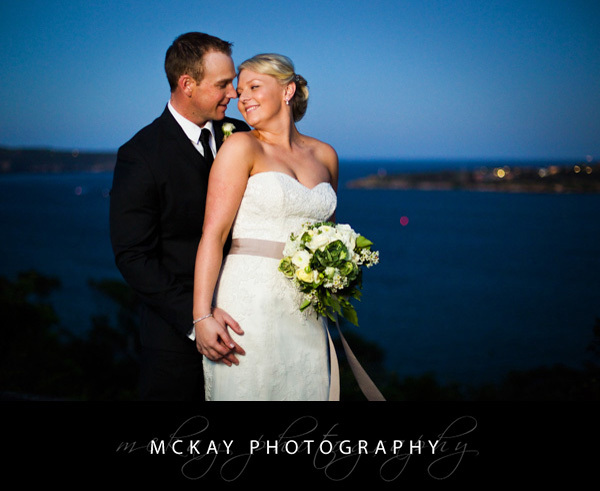 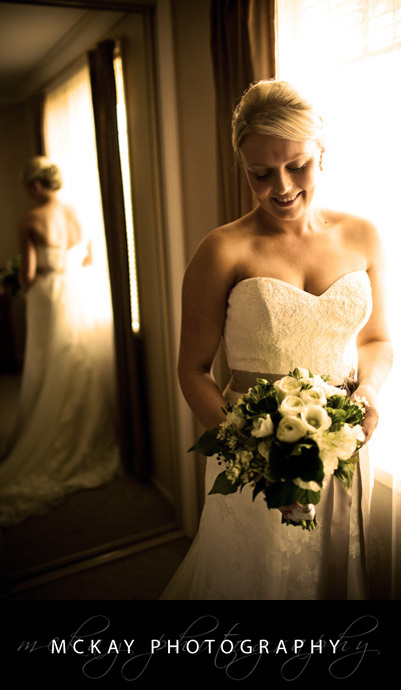 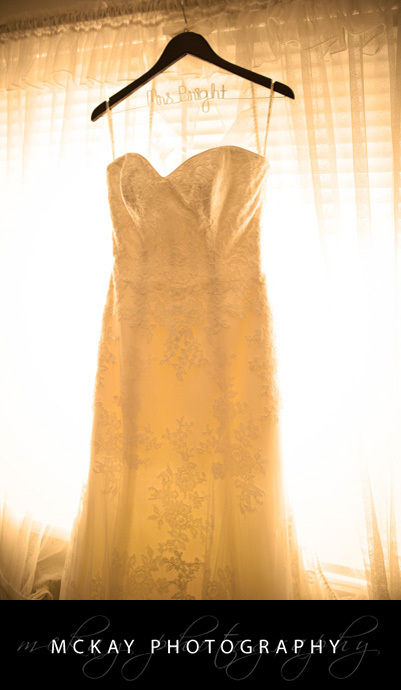 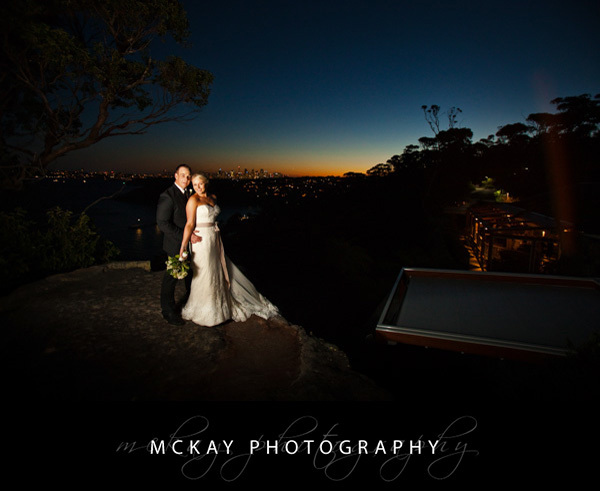 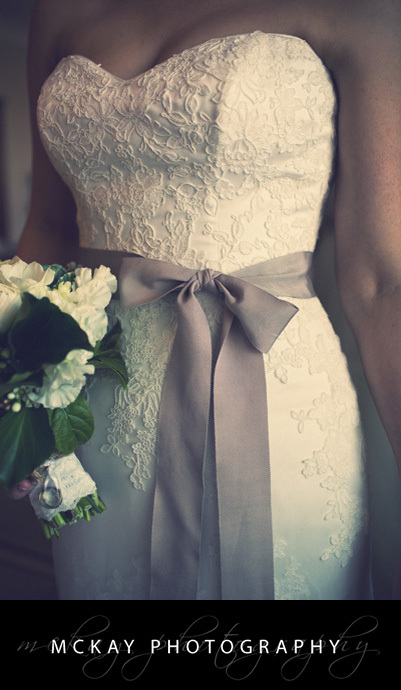 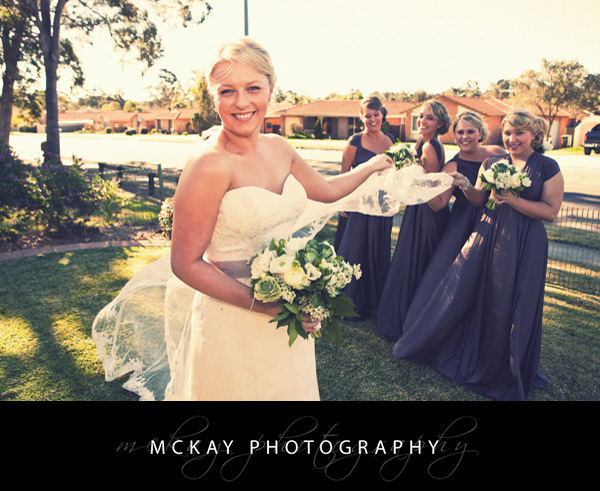 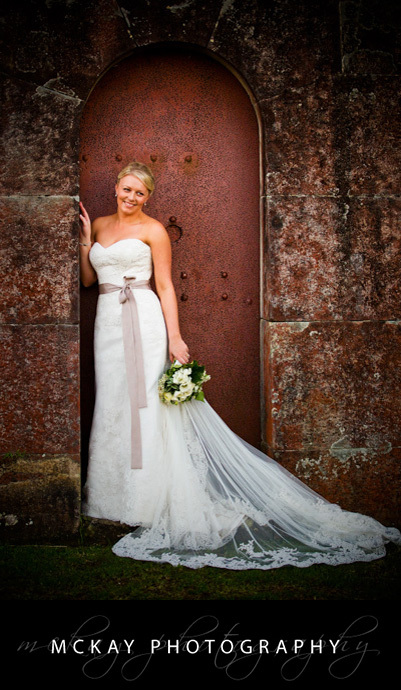 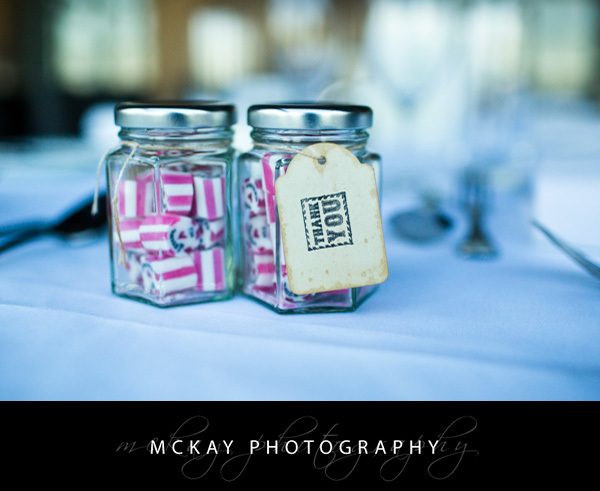 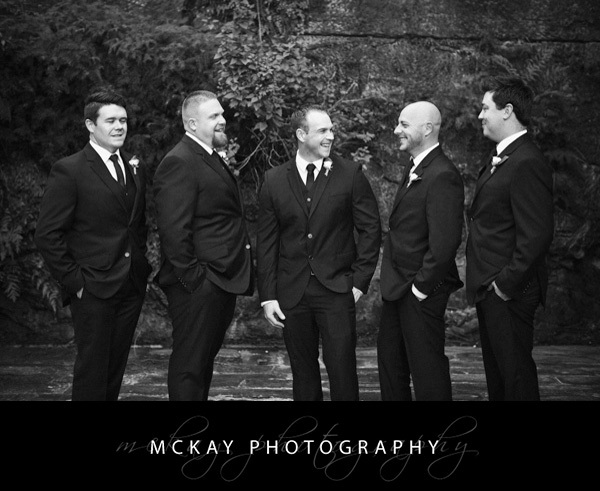 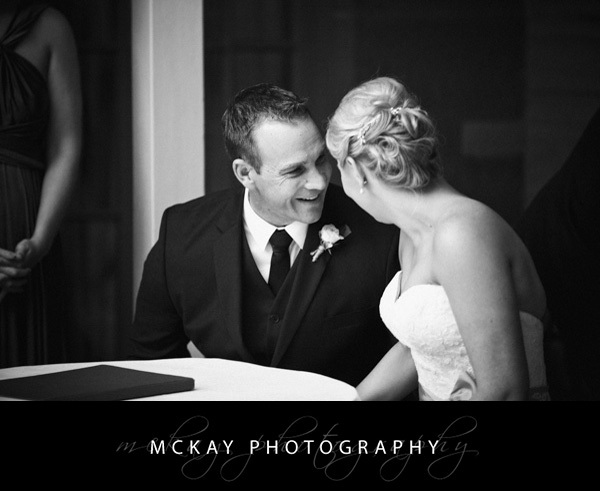 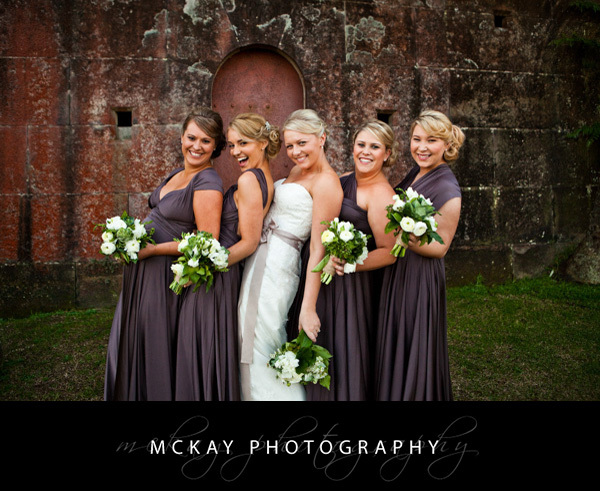 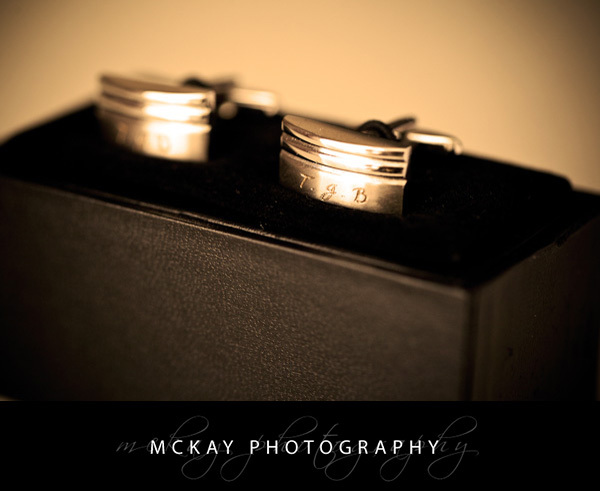 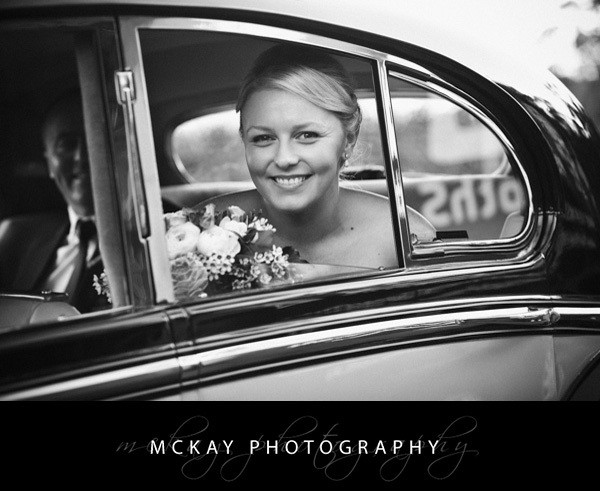 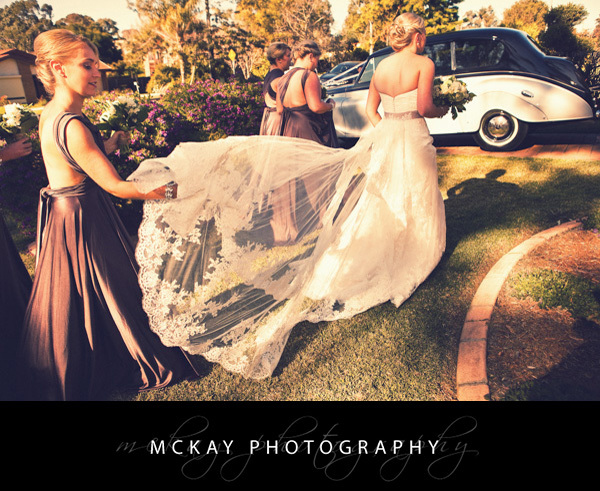 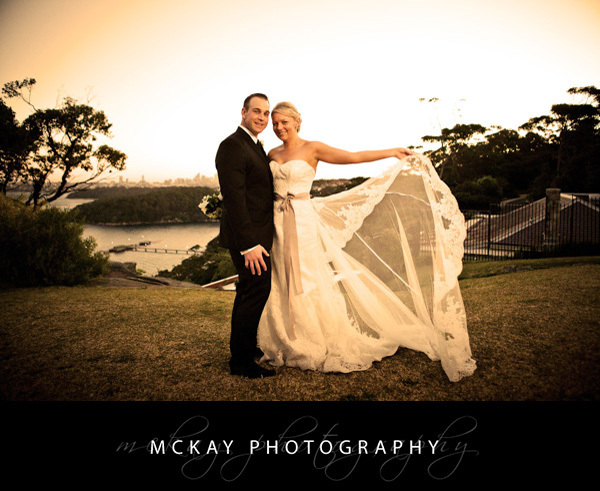 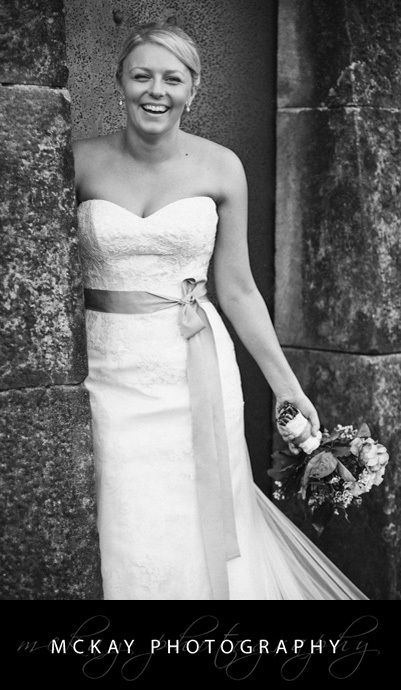 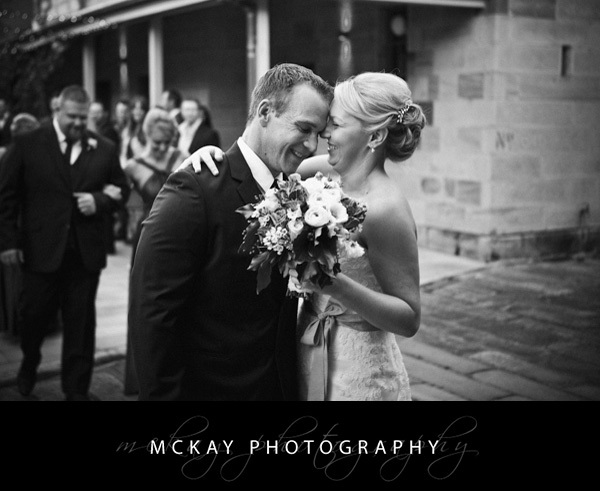 Maigen & Tim were recently married at the Gunners Barracks and it was an awesome day! 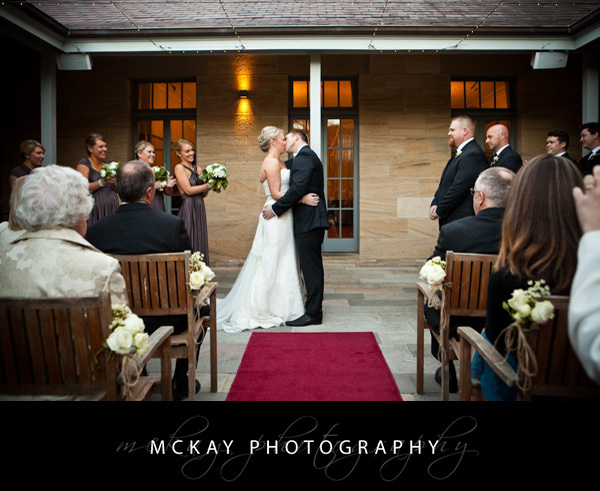 Here are some the highlights…. 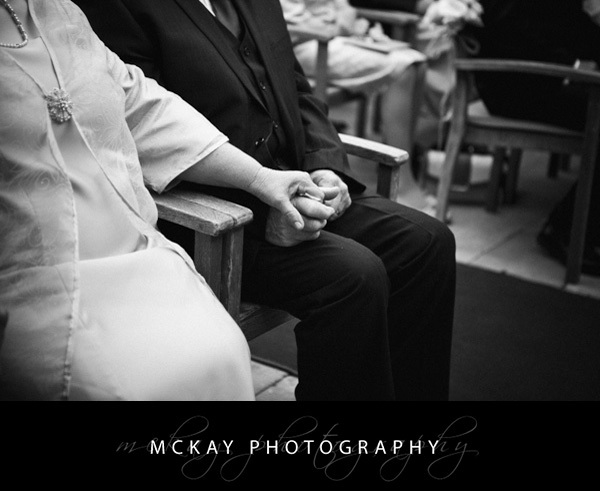 by Darryn McKay at August 30, 2013 .